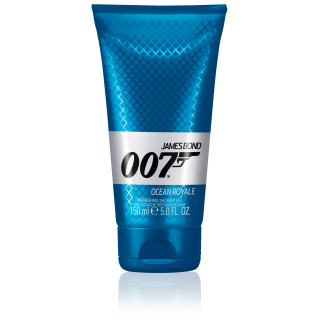 De Ocean Royale-geschenkset bevat zowel de James Bond 007 Ocean Royale-geur als de Ocean Royale-douchegel. 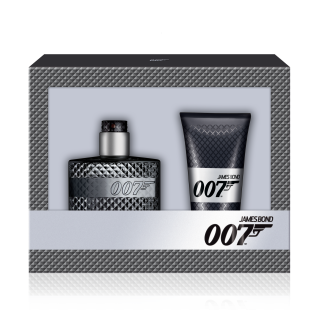 De frisse ingrediënten van de Ocean Royale-geur voor mannen geven het Bond-assortiment een avontuurlijk karakter. De Ocean Royale-geschenkset helpt mannen zich voor te bereiden op aankomend avontuur en geeft ze het vertrouwen om te slagen. 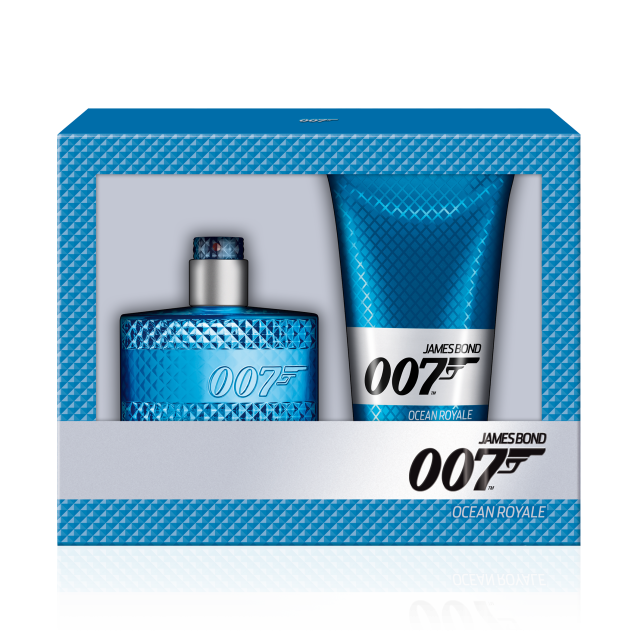 007 OCEAN ROYALE EAU DE TOILETTE 75ML is rated 4.5 out of 5 by 6. 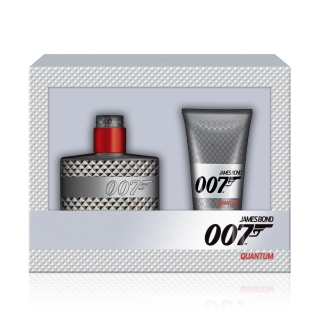 Rated 4 out of 5 by Qqqq from Wonderful Scent I love the scent and have had compliments on it, but couldn't give it as high a rating as I'd like due to the fact that the scent fades quickly. I don't want it to be overpowering, but I like a cologne that lasts at least 3/4 of the day. The scent that it does have is complex and intriguing. Too bad that it fades away so fast. Rated 5 out of 5 by SEA4 from (Naval) Commander Bond's Oceanic Inspiration.... Very much a Mariner, I am reminded of Cruises and Adventures offshore. There is a subtle hint of the lime that sailors of old would take on voyages; The scent of Teak ... 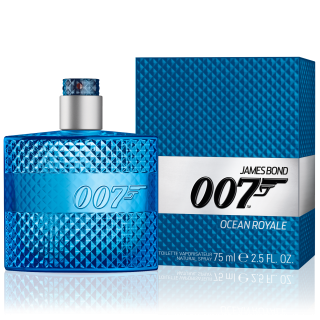 Above all though, the Ocean Royale conveys to me, in some deep way, that "new car scent" that I adore and which many others have failed to recreate. 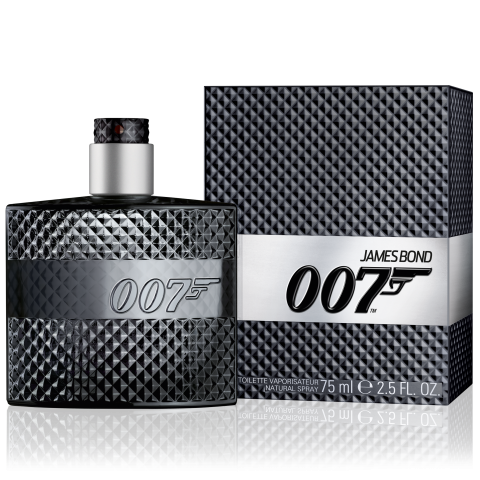 That scent is even more pronounced when wearing the Ocean Royale with leather. There is also the almost subconscious feeling of "clean" and "fresh." Standing above decks; One takes in a breeze, from across the waves, which has never before been breathed by another vertebrate. Those nearby instinctively wish to inhale deeply and awaken to life. Rated 3 out of 5 by Swash from Not As Reliable as the Signature Scent, But More Pleasant! 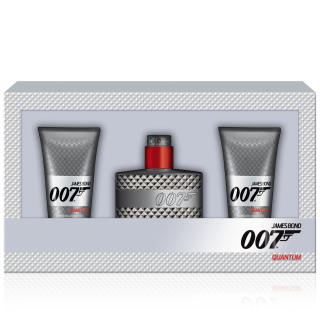 I was slightly disappointed in this version of the 007 fragrances. 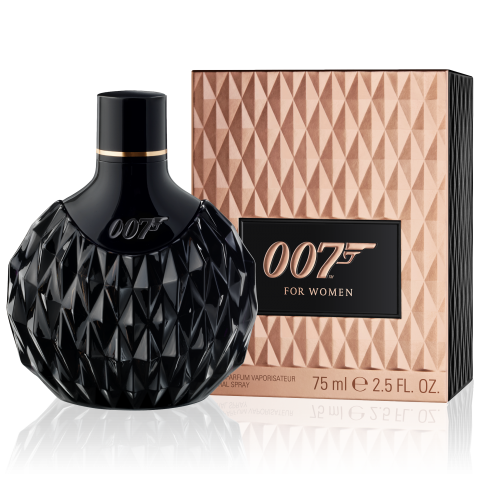 It has a more subtle, fresh and pleasant scent that I personally like better. But it doesn't last as long as even the Signature scent. So I find that I have to spray more of it on me in order to keep fresh with it. 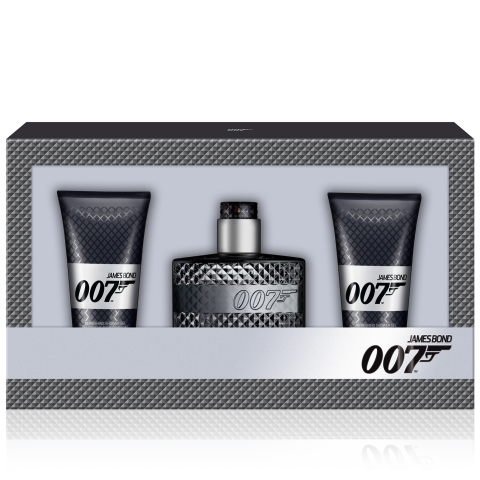 Rated 5 out of 5 by pledgerio from Another great scent from 007 fragrances A fresher scent than the original IMO. Can't get enough of this one.